Treat yourself to a midweek treat with a visit to Burnham on Sea. 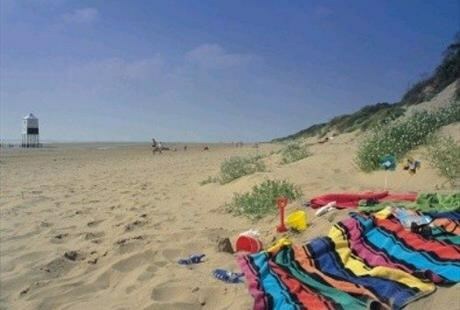 Visit the sandy shores of Burnham on Sea. Burnham-On-Sea is a thriving seaside town with beaches, a pier, cinema, theatre, gardens and many more. 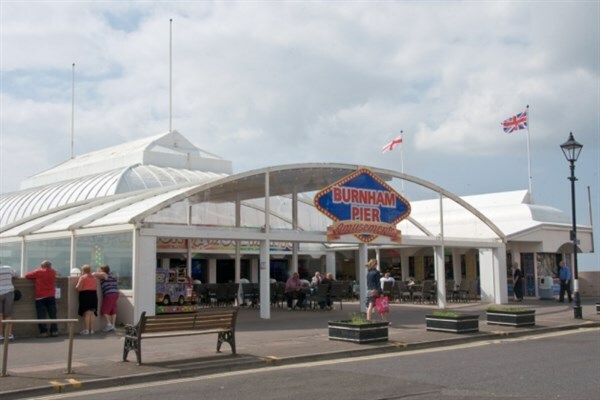 Theres a great range of shops, cafes and pubs to visit in Burnham. As with so many of the UKs seaside resorts, Burnham flourished during Victorian times and many of its finest buildings date from this time. Walk the prom,enjoy a cream tea or stroll along the Pier. 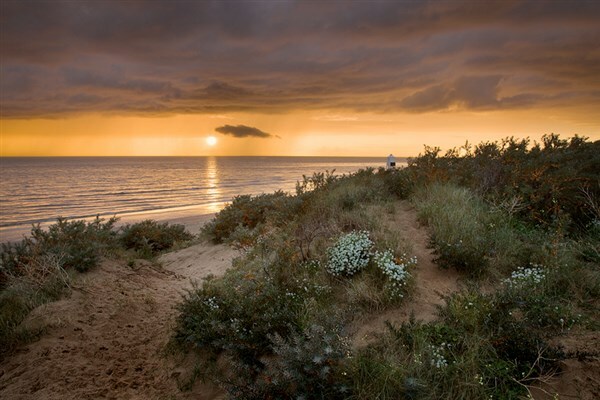 The coastline of Burham on Sea is well known for its fine beaches and has one of the longest stretches of beach in Europe.